Sometimes you have a quick question that you just want a quick and simple answer for. Well, if you don’t want to trawl through an epic, few thousand word article to find a basic fact, then this article for you. 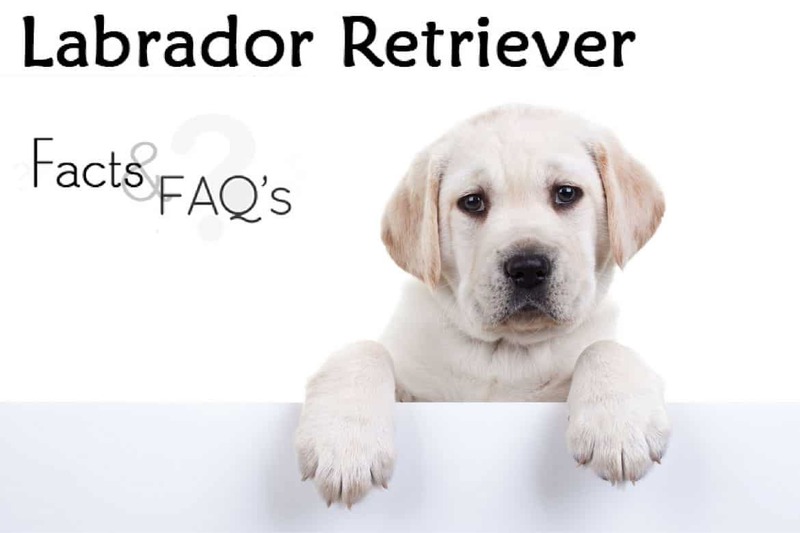 Below we have compiled many of the most commonly asked for facts and questions about Labrador Retrievers and offer just a short, punchy answer before linking out to a more in-depth discussion for those who’d like more info. This article will be growing all the time as more questions come in. So please feel free to add your own to the list by leaving any questions in the comments section below the article. Where Did the Labrador Retriever Come From? What is the Typical Labrador Retriever Temperament and Personality? How Long do Labradors Live on Average? What Is a Labradors Lifespan? How Big do Labrador Retrievers Get? How Tall? How Much do They Weigh? Do Labradors Like To Swim? Do Labradors Need Much Grooming? How Much Do Labradors Shed? Is it OK to Have a Labrador If I Live in a Hot Country? What Age Can I Bring a Labrador Puppy Home? 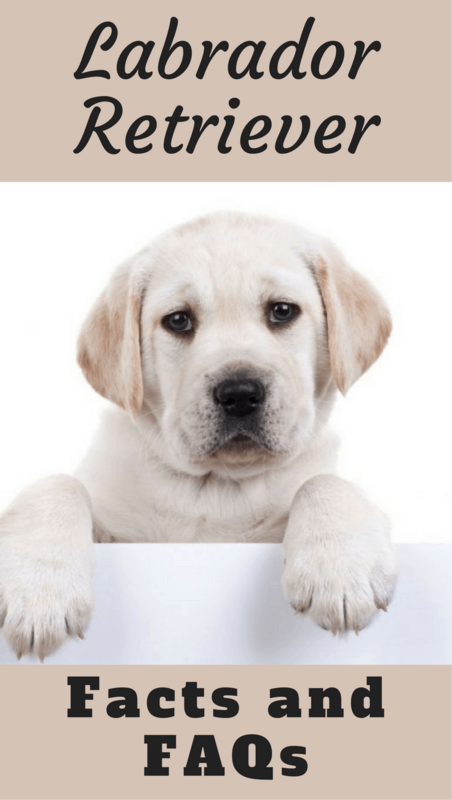 When Should I Start Training My Labrador Puppy? Should Labradors Live Inside? Can They Be Outside Dogs? Do Labradors Typically Have Any Genetic Problems? Is it True There is a Difference Between American and English Labradors? Do Males or Females Make Better Pets? Why? Labrador Retrievers are the ancestors of various British and Portuguese working dogs that were brought to the northern Canadian island of Newfoundland in the 16th century. Years of breeding between these immigrant dogs created, among others, the St Johns dog breed – a direct ascendant of the modern day Labrador Retriever. The first written record of ‘Labrador’ in reference to the breed was in 1887 in a letter penned by the British Earl of Malmesbury, although it’s thought they were associated with the term long before this. Theories as to the genesis of the name vary although it’s likely that the island of Newfoundland, where the dogs originated, is located in the province of Newfoundland and Labrador may have had an important impact. You can read more about the history of Labrador Retrievers by clicking here. Labs are well known for being excellent companions due to their placid temperament and loveable, loyal personalities. Steady and patient with a good-hearted nature, they also tend to get on very well with other dogs and children so are the perfect fit for a busy household. Labs are known for being enthusiastic dogs, eager to please, and amenable to training. You will need a lot of energy to keep up with your Lab as they are bouncy – just like a puppy – well into adulthood. In order to keep their energetic temperaments in check, they require lots of daily exercise – without it, you may find them becoming more rambunctious and destructive towards household objects. Their pent-up energy can result in heavy chewing and excessive barking. Labrador Retrievers are well known for their patience, playfulness and ability to ‘roll with the punches’ so are generally very good with children – although play should, of course, always be supervised. Care should also be taken with very young children; although Labs are not prone to aggression, their relatively large size and playful demeanor can mean that they are sometimes a little clumsy and excitable. Lifespans inevitably vary from dog to dog, but generally you can expect a healthy Labrador to live for between 10 and 13 human years. The oldest recorded age of a Labrador Retriever is that of Adjutant, who died in 1963 at the ripe old age of 27 years and 3 months. While the Kennel Club authorities dispute the minutiae of the Labrador Retriever’s ideal size, you can generally expect male Labs to reach between 22 and 24 inches tall when fully grown, and females between 21 and 23 inches. Weight will vary due to size, feeding and exercise habits but generally males should weigh between 65 and 80 pounds and females between 55 and 70 pounds. For a more in-depth look at the Labrador standard, take a look at our article on Labrador Breed Standards. The Kennel Club authorities only recognize 3 colors in Labrador Retrievers: black, brown (often referred to as ‘chocolate’) and yellow. In reality, there are a host of shades between these standards as well as white, red and even silver coats. Silver Labrador Retrievers are currently a topic of much heated debate – although they certainly look like your typical Lab, their unusual color has lead many to doubt their pedigree credentials. And please click here if you’d like some further reading on the ‘Controversial Silver Labrador’. Labradors are known for being an energetic breed and a ‘normal’, healthy, adult Lab will need about an hour’s worth of good exercise everyday – they certainly won’t be satisfied with a walk around the block! The most active of Labradors will potentially need over 90 minutes of exercise daily. Without good, regular exercise, you may find your Lab’s behavior will become more unruly and their weight can potentially balloon. Although Labs are commonly considered to be water lovers and excellent swimmers, this isn’t always the case. Some Labrador Retrievers are anxious around water and need to be coaxed into swimming while most need, at least, a little teaching and encouragement before they’re confident enough to play in the water. If possible, teach your Lab to swim while they’re still a puppy in order to grow that confidence at an early age. Remember – never force your dog into the water as this could lead them to develop a hard-to-overcome aversion to it. Your best bet is to allow your Lab to learn at their own pace and let them embrace swimming in their own time. Not really. With their short haired coats, Labs are relatively low maintenance when it comes to grooming, only requiring baths when they’re visibly dirty. While their hair should never need detangling, it is dense enough to require regular brushing as they do shed all year round, with two big ‘blowouts’ during autumn and spring. It’s rumored that male Labs possess coarser and thicker coats than their female counterparts so require a little more grooming – this is hotly disputed, however! 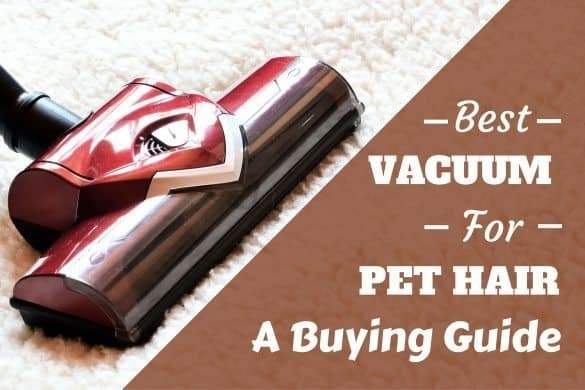 Although it’s impossible to quantify exactly how much Labradors shed, you can count on it being a lot – get ready to start vacuuming a whole lot more than normal! Labs shed when their puppy hairs make way for their adult coat and then twice a year regularly after that. 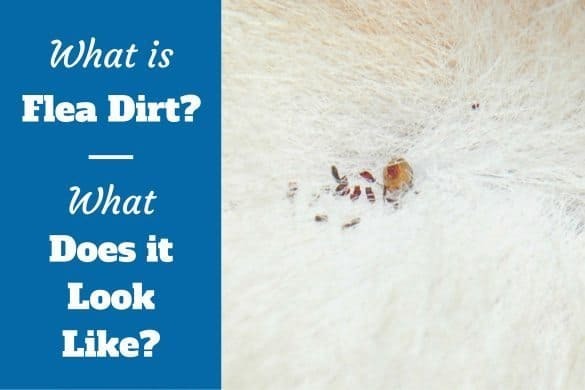 The reason for this is they possess a double coat – underneath the glossy hairs that we can see on top, Labrador Retrievers also have a warm, inner coat to insulate them during the winter that renews itself regularly. 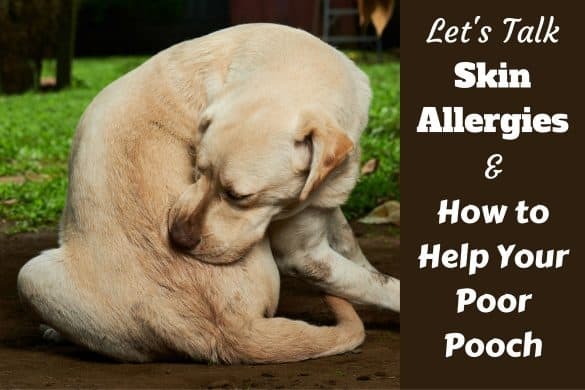 For more information on Labrador Shedding, click here. The Labrador Retriever is one of the most popular dog breeds all over the world, including in such hot climates as Brazil and Israel. Labs are very resilient against both hot and cold weather extremes, remaining energetic, loving and playful whatever the weather. You can bet on the fact your Lab will love going running with you on the beach and diving into the sea with you too! 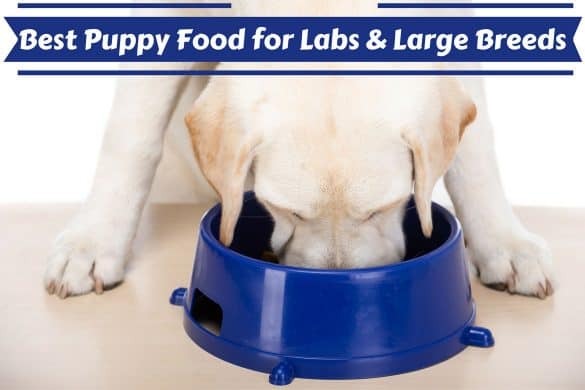 Of course, there are factors to bear in mind when you own a Lab in a hot climate – for instance, it’s imperative they stay cool, avoid over-exertion and heatstroke while drinking plenty of water. Just like most dog breeds, Labs do bark and for a variety of different reasons. Without plenty of physical stimulation and social interaction, Labs will bark more than normal, possibly to excess, due to their pent-up energy. 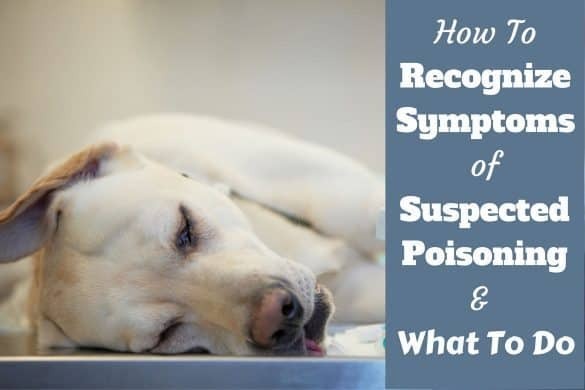 If your Lab is plenty stimulated but still barking, it could be because they’re scared, frustrated, guarding or even suffering from separation anxiety. There is one dog breed on the planet that is physically unable to bark: the Basenji. Although not mute, they can only quietly ‘woof’. No – unless they have any aggression issues unrepresentative of the breed. Labs have a number of characteristics that are simply not suited to effectively guard a home. Firstly, they’re great at social interaction with humans as they’re so friendly, gentle and patient. They aren’t known for being territorial either – chances are, your Lab will make friends with an intruder before they scare them off! The best age to bring your Labrador puppy home is at 8 weeks old. We would suggest 7 weeks as the absolute minimum age and no reputable breeder would normally allow you to bring your new puppy home any earlier. 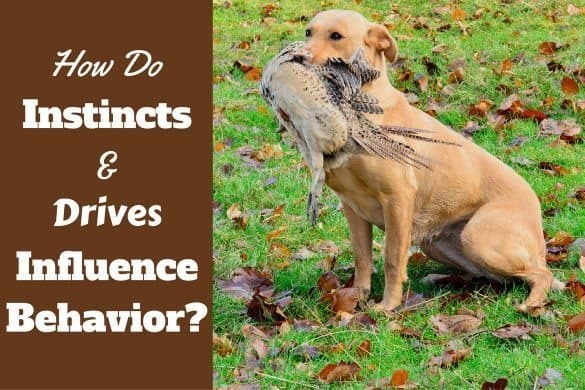 Puppies learn a number of valuable traits in these early weeks from their mother and their litter mates, such as bite inhibition and what’s acceptable during play. Without this early learning, behavioral problems could develop later in life. There is much debate as to the best age to start training – one camp believes 6 months is best, when your puppy has built some mental and physical strength, while the other camp believes gentle training can begin at 8 weeks, when you first receive your Labrador puppy home from its mother. We believe that gentle training should start right away from 8 weeks old, as they will be learning from you anyway from the moment they leave their mother. 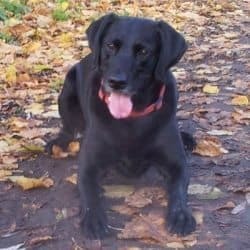 There are plenty of positive, gentle training techniques available nowadays to ease your Labrador puppy into training – such as clicker training, and lure and reward – so they will not find it too mentally taxing. A survey by the Discovery Channel found that Labrador Retrievers are the number 1 naughtiest pet. Don’t let that dubious accolade put you off your training, however – Labs are known for being eager to please and receptive to training. The number 1 spot was earned because of their propensity to chew everything in sight – even more reason to begin training immediately! Although Labs are resilient to different temperatures due to their double coat, at their heart they are social creatures who need lots of mental and physical stimulation with their human family in order to stay happy and healthy. As such, they will thrive living indoors and, chances are, will not receive the same level of bonding and stimulation if they live outside. If your Lab has to live outside, you need to take into account a number of factors regarding their safety, such as shelter, water supply, and any potential dangers. Although reputable breeders will take the time to test Labs for any genetic defects before breeding, sometimes puppies do unfortunately develop or inherit diseases and defects – just as humans do. Genetic problems that are associated with Labrador Retrievers are PRA blindness, epilepsy, and hip and elbow dysplasia. There are indeed differences in temperament and appearance between American and English Labs although, officially, there is only one Labrador standard recognized by the UK and American Kennel clubs. Due to differences in breeding purposes and ancestry, American Labs tend to be slimmer with longer legs than their English counterparts and with a more energetic disposition. English Labs, on the other hand, are generally bred for show and as such, look more similar to the Labrador standard with a heavier gait and shorter legs. They are also generally mellower than their American cousins. Remember though the distinctions between American and English Labradors isn’t official and there’s a huge amount of overlap and exceptions. Labs of either gender make great pets and there are very little notable differences between them aside from a few subtle personality notes. Females tend to be a little more independent and quicker learners while their male counterparts are often more exuberant – it’s entirely an individual preference over which gender will fit in better with your family. Regardless of gender, it’s worth spaying or neutering your Lab before they reach maturity in order to avoid any of the less desirable traits that their gender brings. For example, males will no longer feel the need to mark their territory or ‘hump’, while females will no longer be caught in the 6 monthly heat cycle. There’s a saying about male and female Labs and the differences in their personalities: While males approach and say “love you”, females will approach and say “love me”! How long is a full grown red lab? It can vary wildly, as can their height, weight etc. So it’s impossible to give a decent answer here I’m afraid. But their body length is usually equal to or slightly longer than the height from their withers to the ground. Including neck and head, I’d say a good 35 inches is a reasonable starting point, but it can vary a lot. I have a yellow lab. Raised him from a pup. He’s the greatest!!!! He’s 8 years now and I’ve noticed he is salivating to the point of drooling. Is there anything I can do? Overlooked? No other issues. Can u help w some ideas? Thanks in advance for your help. Hi Chuck, that’s not something I’ve ever looked into I’m afraid. I would assume there’s not much you can do, have you spoken to your vet? What age do you recommend getting my CKC registered male chocolate lab neutered? Is 13-14 mo’s too early to neuter? Some have argued that neutering before 14 months of age cause some forms of cancer and joint problems in large boned dogs; however studies have shown early neutering in 6 week old pups with no adverse effects. The reality is to find a vet who you trust to tell you the positive and negative effects of early age lab neutering and make your decision based on that information.